Heat the pan, add oil. After heating oil, add mustard, urad dal. 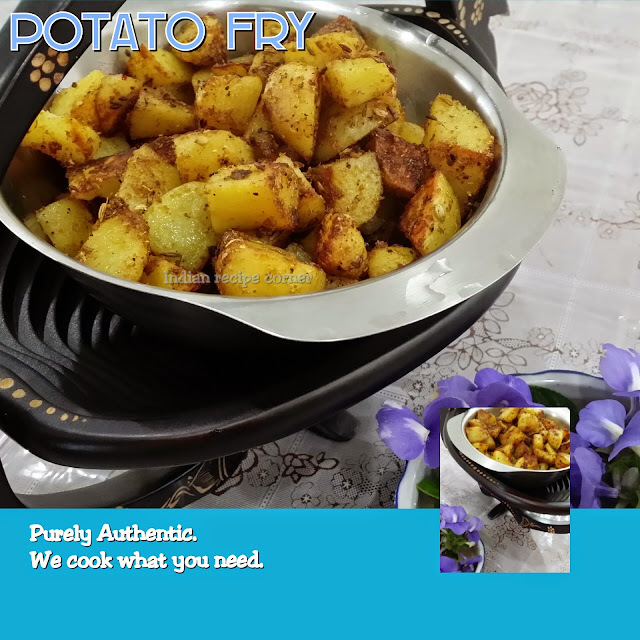 Let mustard spurt and urad dal turn golden brown, add chilli, onions and asafoetida, turmeric powder. Let onions turn golden and then add vazhzthandu, salt and close the pan and leave it to cook in low level. Need not add water. Its cooked when there is no soapy touch in it.